Does someone want a notebook, that runs a stone old kernel (3.10, probably borrowed from Android), and that you actually can’t buy? mine cant event use an os properly because the onboard SSD has been too much used. kernel panics, random buggs…. Could use an external SD. Or the PCI Express slot if it’s still populated. I’ve never seen the onboard-only model. Yup, at least on the 901 it was possible, I upgraded the ‘internal’ SSD from 4 to a whopping 32 GB. where did you get the drive? Used too much ? Thats near impossible. 701 uses SLC flash good for around 100k rewrites (modern day ssds are good for ~1-3k rewrites) so thats definitely not it. Wasn’t the 701 very limited also wrt RAM? Constant swapping by a wrongly tuned fs could be the culprit. Not likely. While 701 did only have 512mb of ram stock, it was sooo slow, it would take ages to degrade. If you’re good with a soldering iron you could put a USB memory inside. I did that and more back in the day. It’s been a while. Aside from choosing something with a relatively small footprint; the only special measure you will probably have to take is using forcepae. If memory serves the Celeron m 353 in that thing is Dothan-based, and so should support PAE; but is from the period where properly declaring support for PAE wasn’t yet routine; so a PAE kernel(which is most of the contemporary distros 32-bit builds) allowed to autodetect will probably freak out. JoliOS or heh heh Moblin. BunsenLabs is my favorite lightweight moden Debian based distro and should work fine with the eeePC 701. If you need even lighter for really old hardware, give SliTaz a try–it’s helped me to put a modern firefox on ancient hardware. NetBSD has good support for it, and is completely modern. Hm, I have two of the 14 inch ones right here. So they do exist. 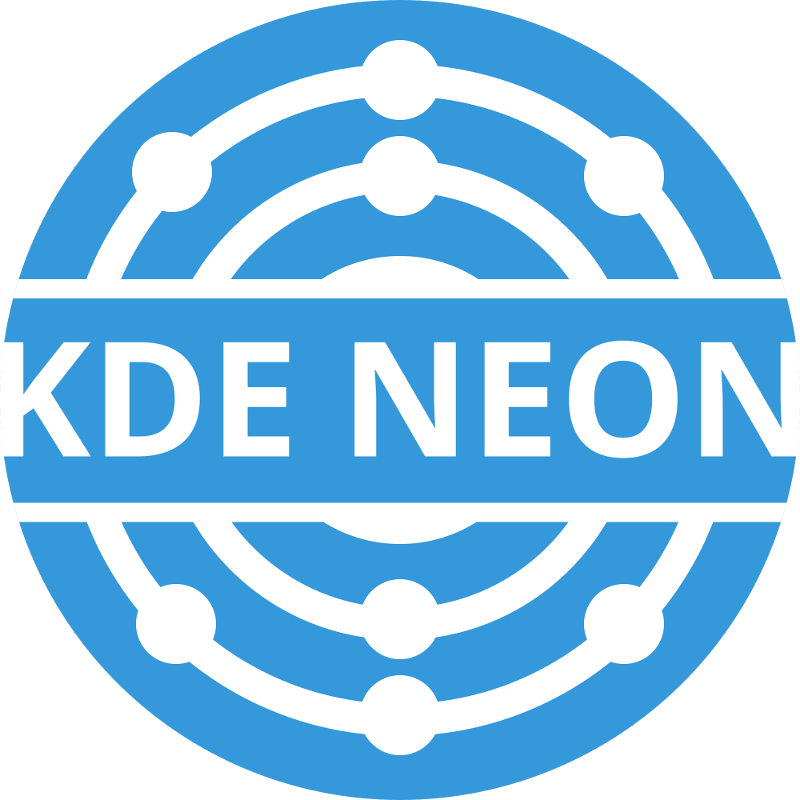 This article should have a title “Unobtanium gets KDE Neon port”. Yes, they are crippled with Windows, but they will run quite well on Linux. I was able to pick up a couple of HP “Convertible” Laptop/Tablet computers for $25 without the SSD drive. A 80 gig SSD was picked up for $10, so all was well. HP had all the drivers for Windows 7, and Wacom made the screen.with “Pencil” on a cord. I don’t know if Linux supports the Wacom tablet..
Before you ask, http://www.siliconsalvage.com ask for Dan. I’ve had nothing but bad experiences with HP computers. I run our lab on HP Refurbs – maybe a dozen in service there and another three at home. We’ve had one fail, ever, and it was replaced within the week under warranty. It may be that the really bad ones disappear and never get into the refurb stream. I don’t see what hackaday/”the community” doesn’t use these and old phones more – cheap, lotsa processor, and often high level programming and self-powered (for phones & laptops). I/O is a pain sometimes but so is the $5 RPi. By “these” I mean salvaged computers that aren’t up to this weeks artificial performance metric – there are certainly plenty out there. Closed, in almost every sense of the word. Lenovo x220/x230 are in similar price range, $150 will get you slick i5 laptop. That brings up an interesting question. Are they using proprietary firmware for things like wifi? Proprietary graphics drivers? What’s the situation with TrustZone and signing? Are they taking the steps to deblob their (vanilla?) kernels? Yeah, mee to. I literaly had one die on me while reinstalling Windows. Why no pass-through referral link? Even used car lots sell inventory online these days. Advertising for used computer (lots?) should at least not require “calling Dan” so he can talk to his day manager and get you a “special deal”. I’m actually curious why anyone would set it up like that. Better margin? Looking at the link, you may see the ebay postings, And “Dan” is the laptop guy, and Dave is the tower guy. They normally stock HP, Dell Toshiba, and Lenovo. The refurb channel is almost always a “Business Class” machine. Not a “Best Buy Plastic” junk. And no, I’m not on commission..
Windows 7 Pro is more. I’ve been able to get them cheap. Headless mine you, although supposedly there was one recalled Guru model (heat issues). Linux on inexpensive phones? Not Android bloatware please. same kinda thing here, snagged the inspiron 15 for like 300 bucks on clearance (usually 400 but was a display model so no box included) The LTS of ubuntu was a little tricky to get running on it back then. later versions of LTS have fixed alot of that though. It would be great if you could actually buy one for 99$. Import charges to EU and 37$ shipping makes this closer the the price of a chromebook. I really wish chinese would start cloning these and selling them cheaper or at least in higher quantities. Actually, they were cheaper until youtube posted reviews, jumped up from $99 to $140. Maybe direct from source would be cheaper still.. If I wanted a Mac, I’d build a “Hackntosh” out of a HP or Lenovo.